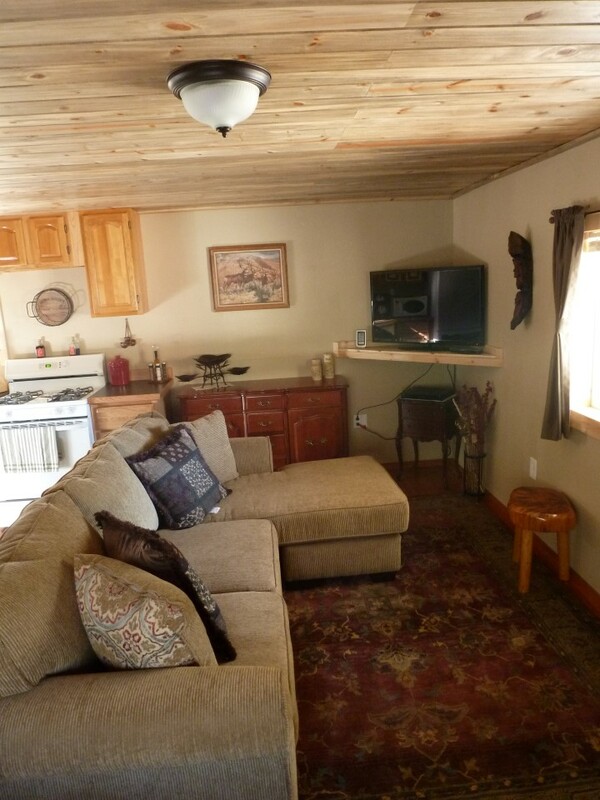 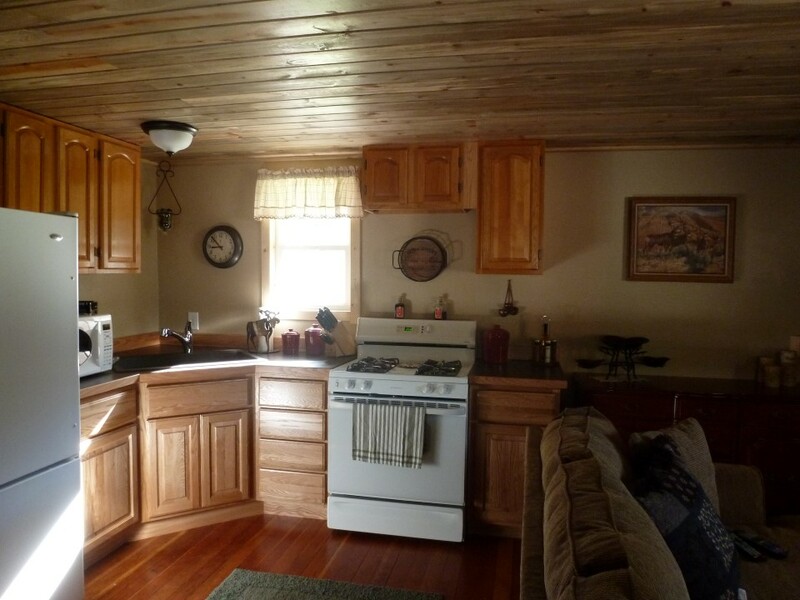 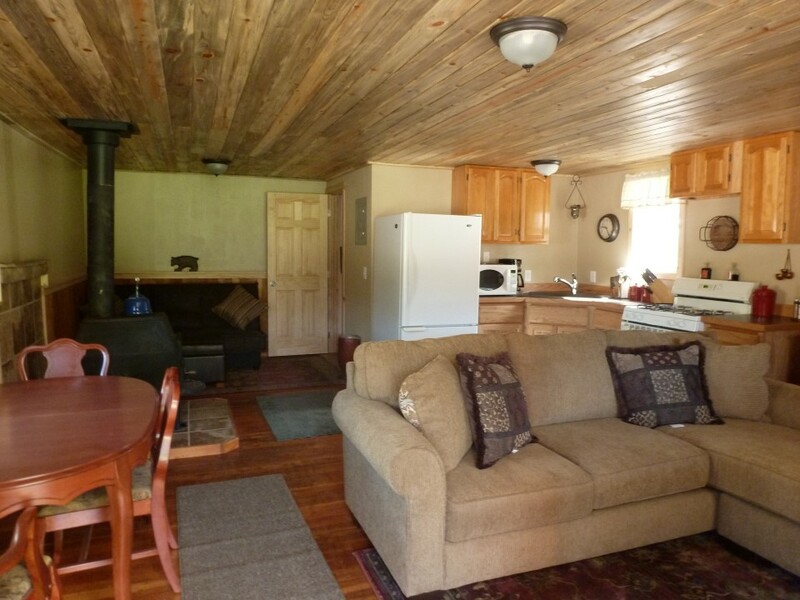 Come stay in our cozy clean cabin! 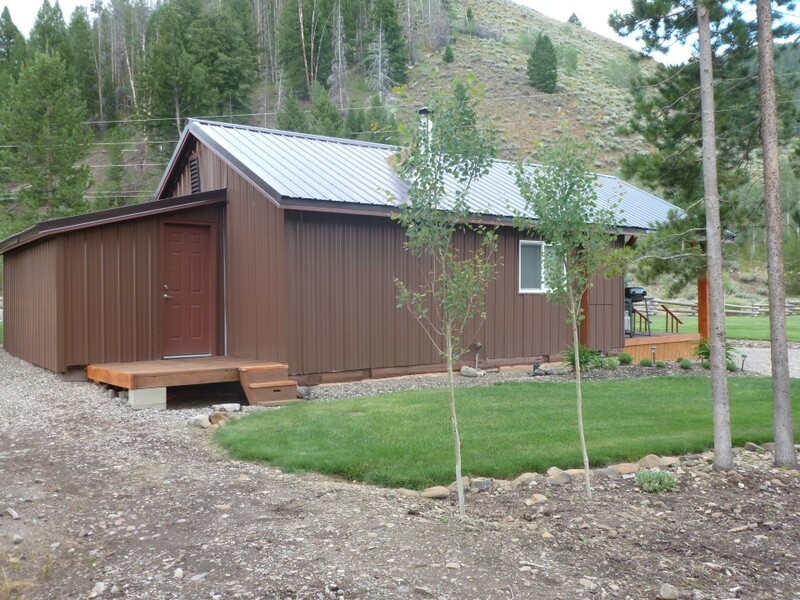 It is located in the heart of beautiful Yankee Fork Country in Stanley, Idaho. 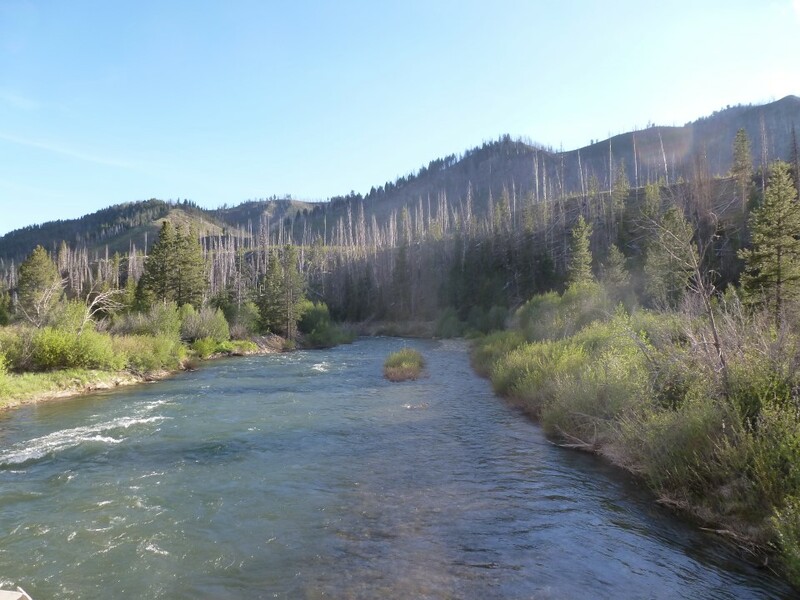 The Yankee Fork Country is for the outdoorsman! 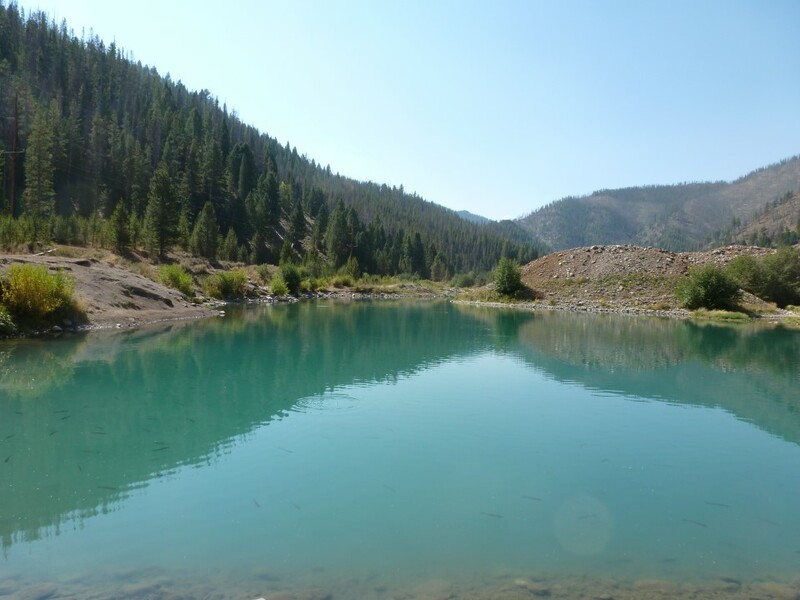 Almost every summer and winter activity you can think of is available on the Yankee Fork. 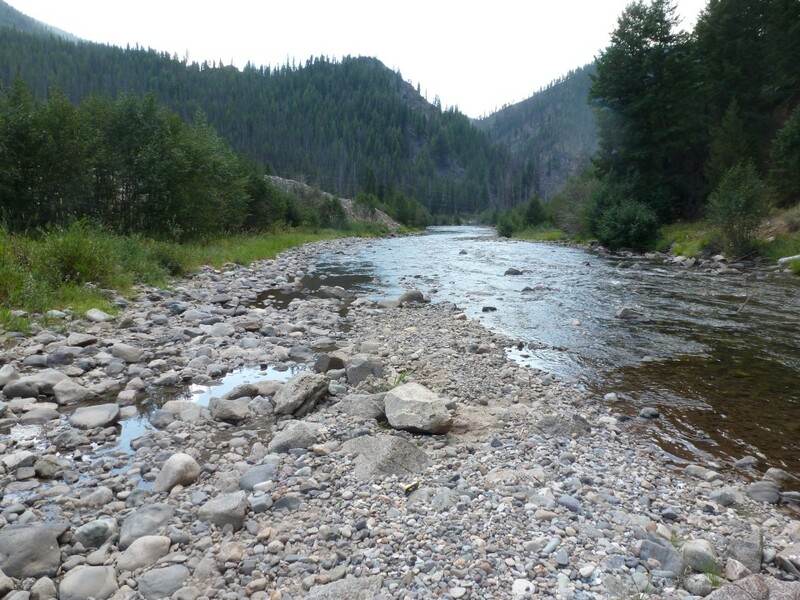 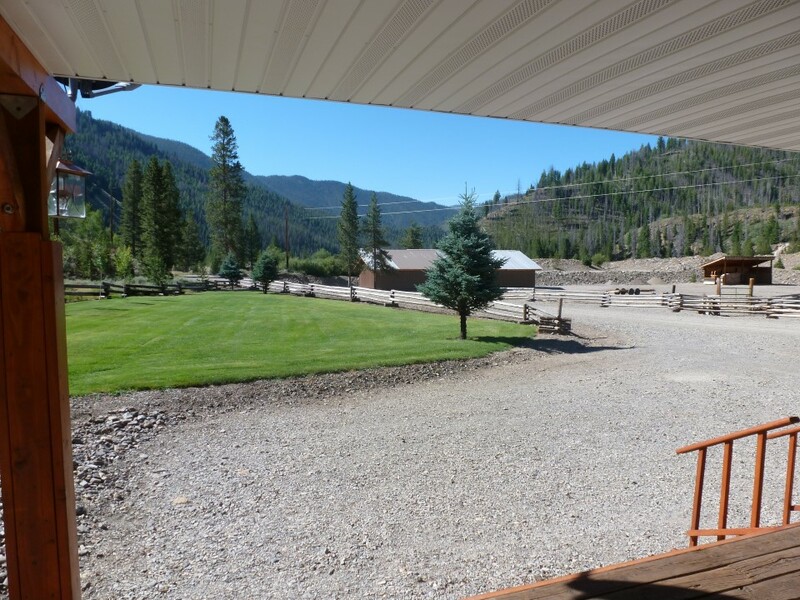 It is close to the historical Yankee Fork Gold Dredge, Bonanza, Custer Mining Town, and the Salmon River. 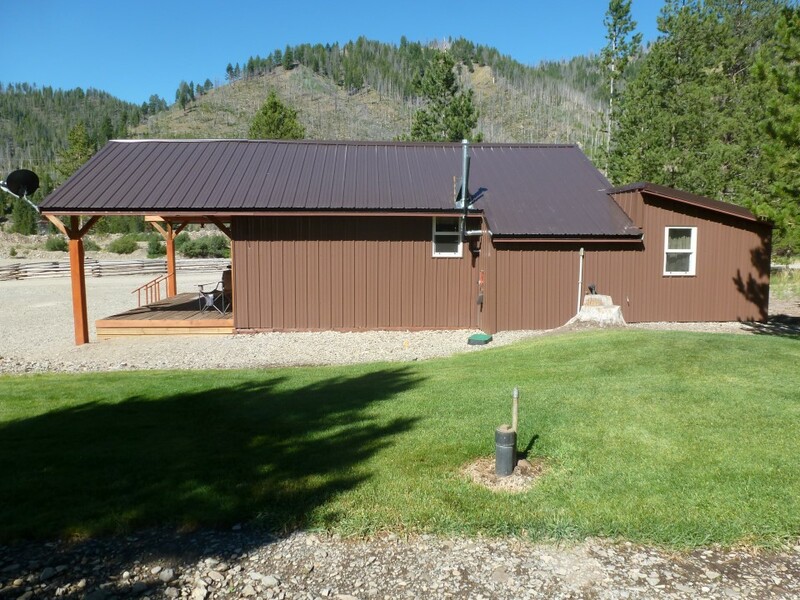 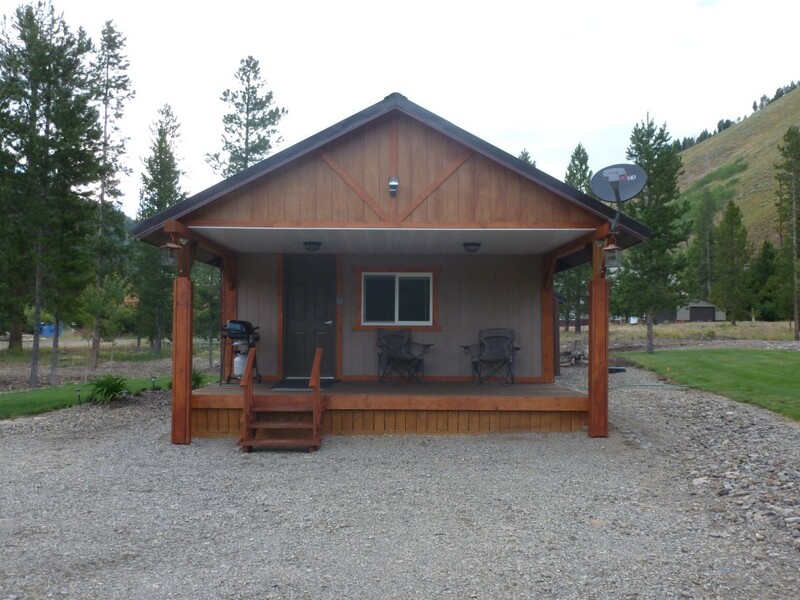 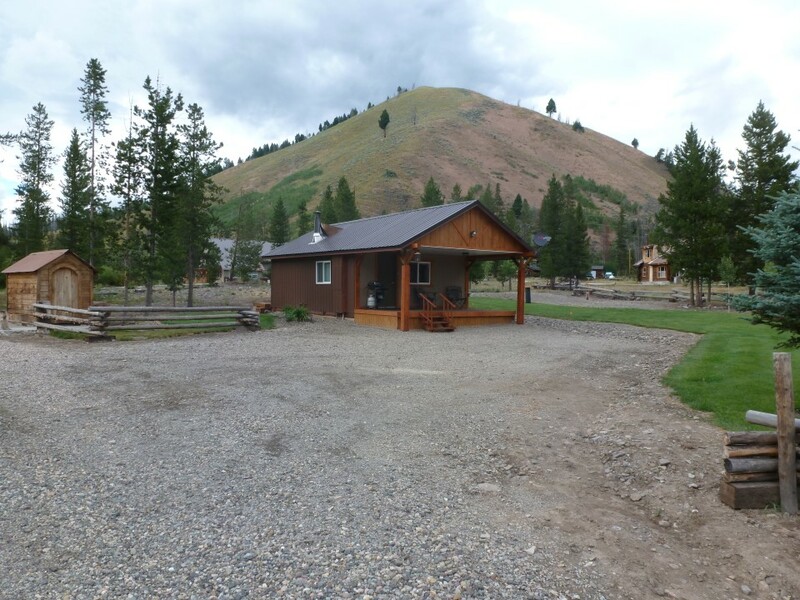 We are 17 miles NE from the beautiful town of Stanley; 5 miles upriver from the cabin you have Bonanza, Yankee Fork Gold Dredge and Custer; 6 miles downriver you have Sunbeam Hot Springs on the Salmon River. 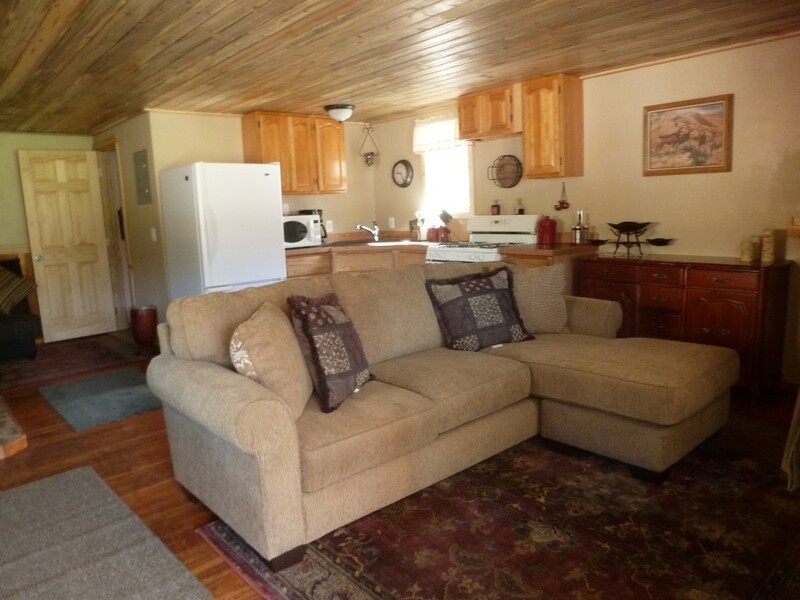 There are wonderful trails right out your door step or just walk over to the Yankee Fork River, then come back to enjoy the serenity of the cabin with great mountain views, which includes a comfortable queen size bed, a full size futon, a full kitchen with a full size refrigerator and ice maker, barbeque, washer and dryer, covered front deck, back deck, and flat screen T.V. 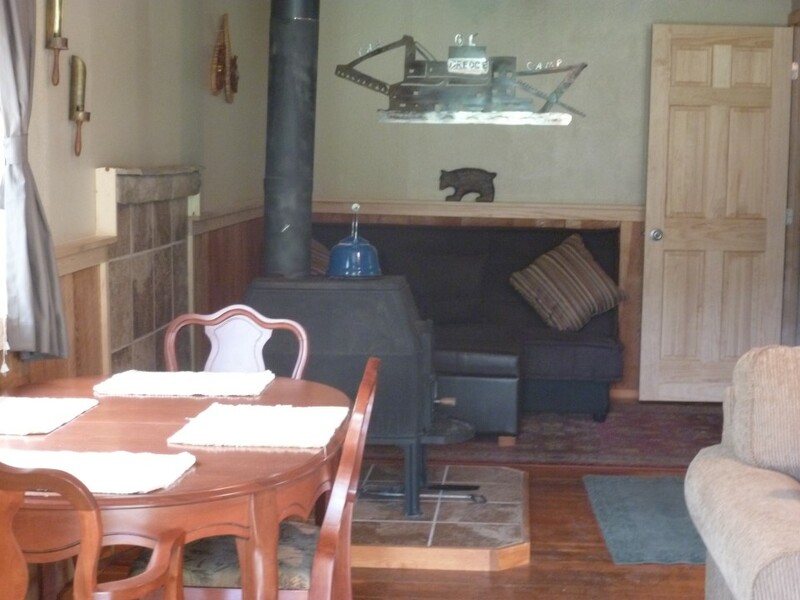 with satellite. 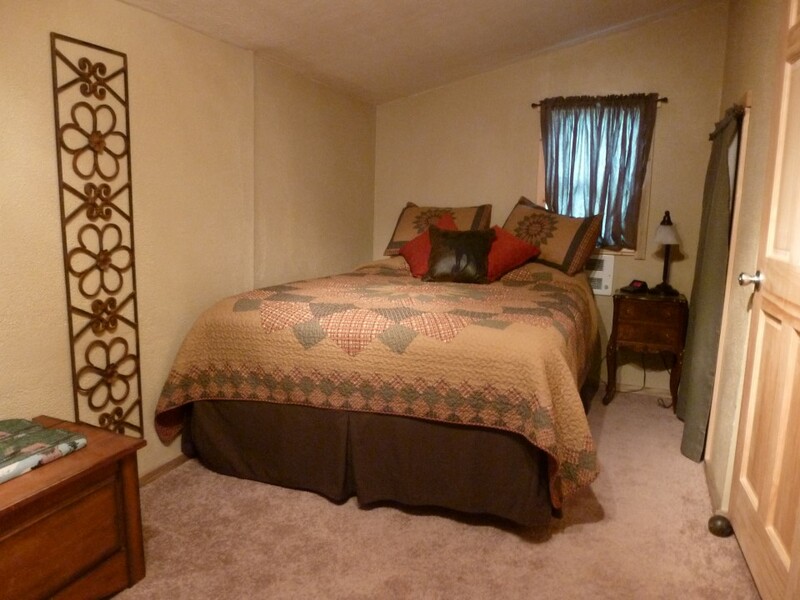 There is plenty of room for parking; bring all your toys. 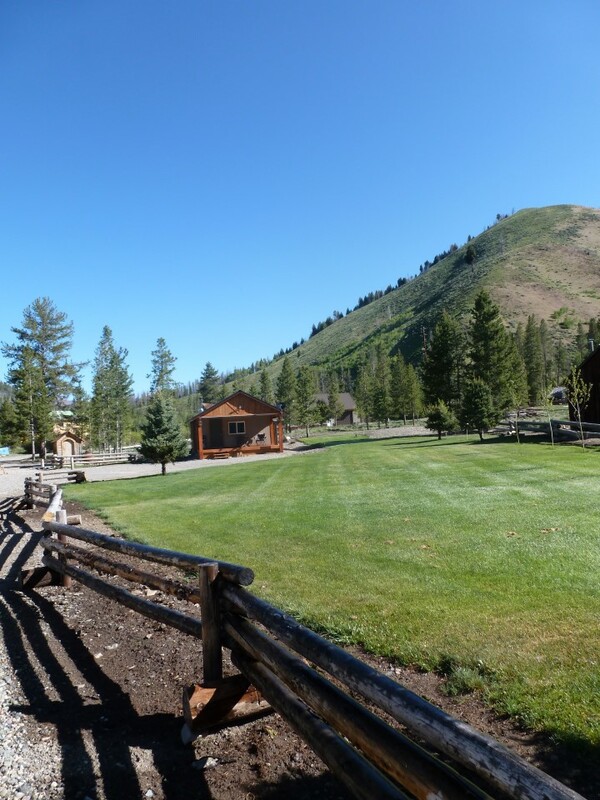 Open year round summer and winter. 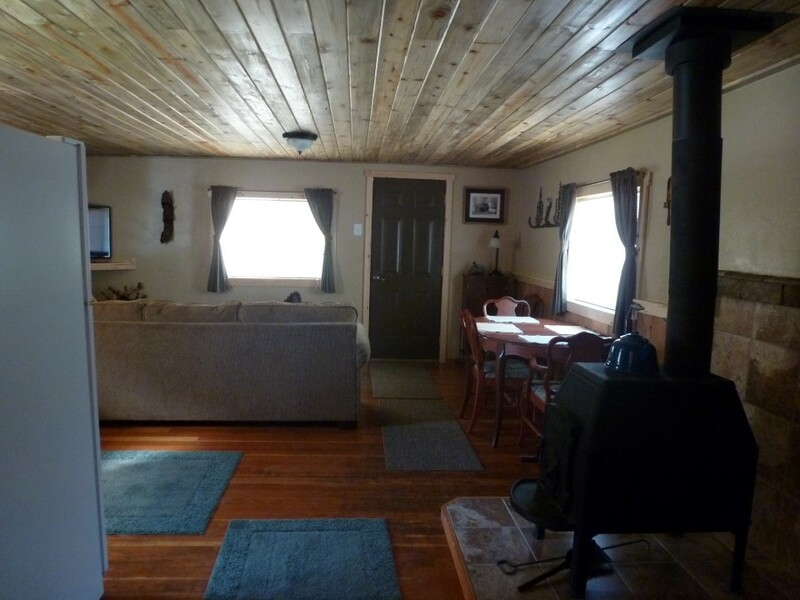 In the summer enjoy the cool evening breezes in the winter enjoy the warmth of the wood stove. 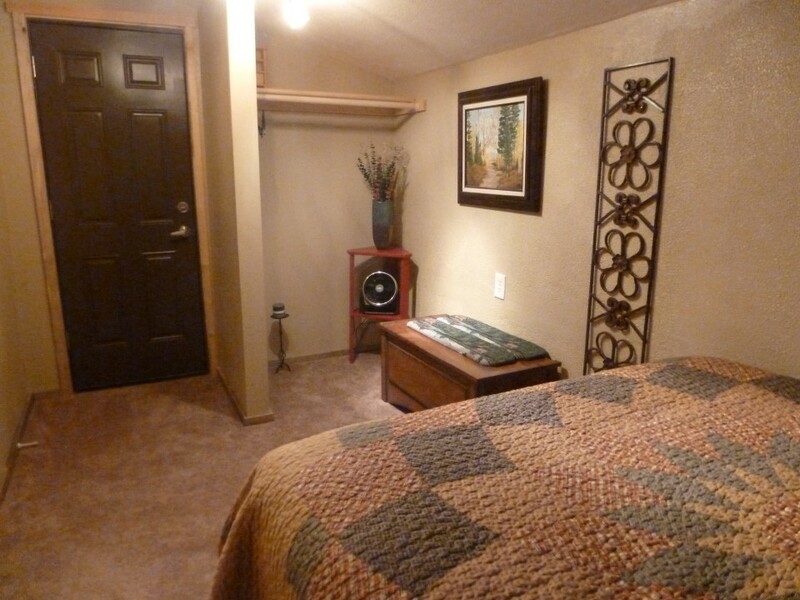 We offer extended stay rates and have a two night minimum. 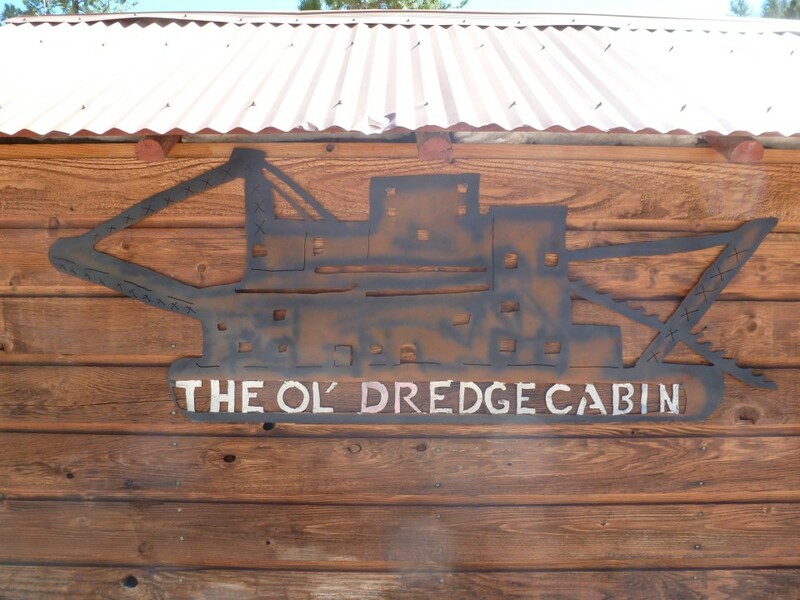 Please call us and schedule your get away trip 208-838-3008, 208-631-5081 or email oldredgecabin@gmail.com.